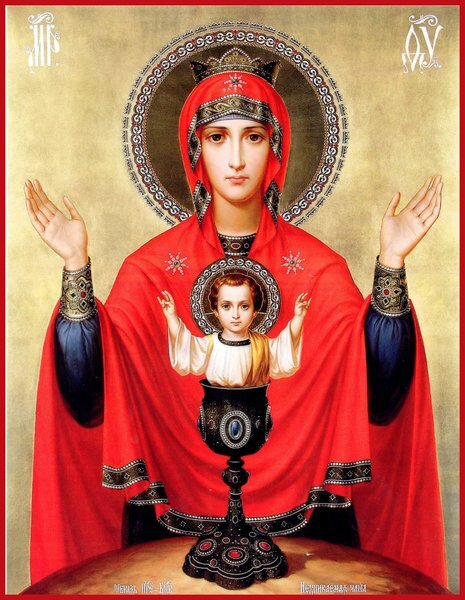 There is only one akathist that is appointed to be done in the services of the Church, and that is the akathist of the Mother of God, which is done on the 5th Saturday of Lent. However, there are many akathists that have been written for private use. Russians in particular love them. One big advantage that they have is that you can do a substantial service for various commemorations, and you don't have to worry too much about how to go about putting them together. But how do you do an akathist at home? There are more elaborate ways to do it, and simpler ways. You can combine an Akathist with a canon, or several canons. In fact, as part of preparation for communion clergy (and many pious laity) will do three canons and an akathist. The least complicated way to follow that practice is to get the text all laid out, rather than put them together on the fly. Holy Trinity Monastery in Jordanville, NY, publishes a booklet for this purpose. You can also find that text laid out in their Horologion. For the complicated order of service for doing an Akathist at home, you can find the outline in the back of the Jordanville Prayer Book, or here. 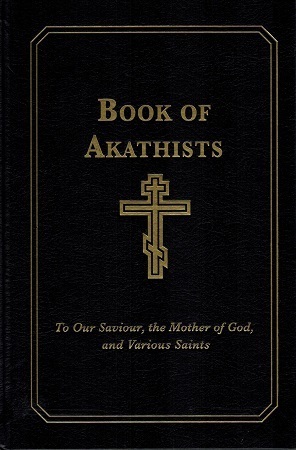 However, a simple way to do an akathist is simply to take the rule of St. Pachomius, and instead of doing the Jesus Prayer 100 times, do the akathist you wish to do at that point. 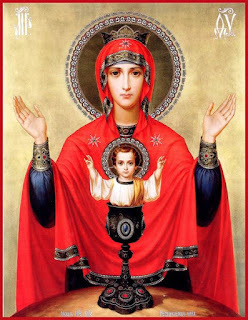 Not all akathists can be sung using this melody, but most akathists are written following the pattern of the akathist of the Mother of God, and so you can use the same melodies that are done for those too. These volumes also have music in the back that works for most of the akathists that are contained in them. Akathists are especially useful if you are unable to attend services for a feast or the commemoration of a saint, either because of distance, or maybe because your parish has no services for a particular commemoration. There are many akathists that have not been translated into English, and many are being translated all of the time... and new ones are also being composed, and so if you look hard enough, you likely can find an akathist for most major commemorations, and if there isn't one out now, there may be one in the future. Stump the Priest: How do you Pray for the Non-Orthodox? Question: "What should a person with Celiac Disease do about receiving Communion?" The answer to this question is very similar to a previous question with regard to concerns about the spread of germs by receiving communion (See: Stump the Priest: Communion and Germs). It does come down to whether we really believe what we say we believe about the Eucharist. We cannot use gluten free flour to make the bread that we use for Holy Communion, and a person should be communed with both the Body and the Blood of Christ. Reviewing comments from Orthodox people who suffer from this disease, the comments generally suggest that they receive communion normally, and have no problems as a result. I had someone who raised this issue with me, and because they were concerned about it, I made a point of giving them only a small portion of the Body. But as time went on, they eventually said not to worry about it any more, and never reported having any issues as a result.